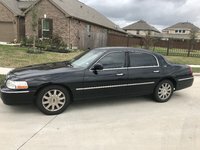 Displaying all 5 2011 Cadillac DTS reviews. It's A Cadillac, What Else Needs To Be Said ? — On long trips it's the best, easy to drive, just set the cruise and ride and guide, the mileage is better than average. We wouldn't drive anything else. The most comfortable cars We've ever ridden in. I wish they still made this size car. Pros: This is the 7th "Big" Cadillac We've owned. We love them. Cons: The driver's side door tends to want to not stay open and is quite heavy. CarGurus has 1,005 nationwide DTS listings starting at $2,988. Even The Younger Generation Would Have Fun In This Car. — Nothing. 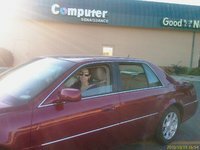 This is my 4th Cadillac, 2 bought new. Great power and response, to go along with great looks and a comfortable interior. The foreign luxury cars have nothing over a Cadillac. Unfortunately Cadillac has downsized its complete line. The smaller CFS does have the CTS-V a true luxury sports car. Cons: Cadillac Dealer charge out rate of $115/hr. for service. I use an independant mechanic who is A-1 and has charge out of 70/hr. Let's Go — This is the 3rd DTS that we have owned and we're never disappointed when we take it anywhere. A dream to drive and experience. Awesome storage space for long travels. 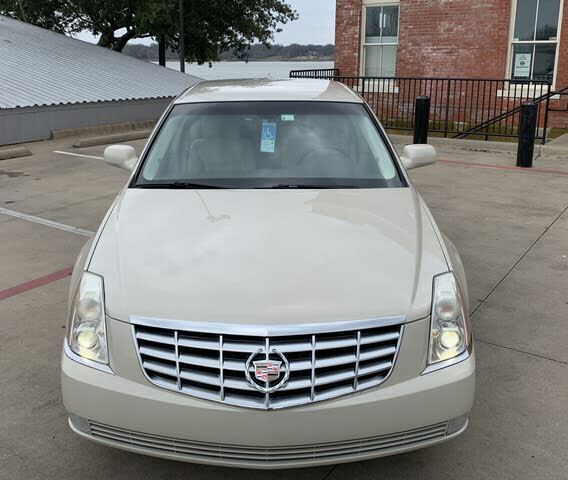 It has almost 50,000 miles on it and it's a shame Cadillac doesn't make the model any more. Pros: Looks, power and reliability to say nothing about the comfort it provides.